If you want the most important day of your life to be a grand success you need rigorous preparations and meticulous planning. Wedding planning would be incomplete without the creative inputs from the bride and the bridegroom and all their close friends and relatives. Wedding planning could be a pretty exciting and enjoyable experience but more often than not, it is pretty stressful and challenging. The key to a successful wedding plan is staying organized, sticking strictly to a budget and giving yourself enough time for achieving everything you are aspiring for. 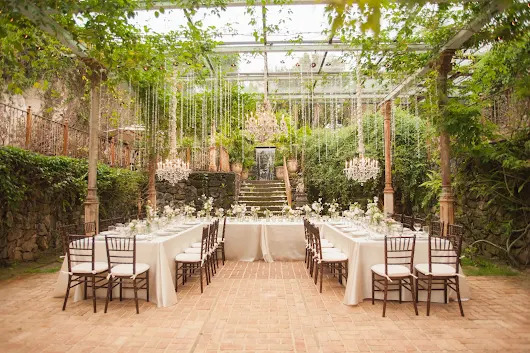 Here are some of the basic guidelines to planning your wedding well. It is important to chalk out a proper budget and it is even more important to strictly stick to it. Your wedding could be the most important event in your life but that does not give you an excuse to go overboard and be wildly extravagant. First of all, you need to set a timeline for planning your wedding successfully. You must go about developing a reasonable and sensible timeline. Start with a calendar in front of you and try to follow a recommended timeline that is given in a wedding guide. Keep in mind that majority of the wedding guides take for granted that you have about a year to plan but if you have less than 12 months, you simply need to go about adjusting the timeline likewise. Decide on a record-keeping method. You need to keep track of whatever you have decided and even what is planned ahead. You need to keep all your quotes, invoices, receipts, design décor pictures, seating plans, clothing patterns, recommendations & instructions etc. all nicely organized in one place. While finalizing the wedding date keep in mind factors such as venue availability, availability of your family and close friends. Set a date that is convenient to both the parties and make sure that all your favorite people are free to attend on such a date. First of all, you need to take the decision regarding the size of your upcoming wedding. Discuss this issue with your fiancé. You need to determine if this is going to be a huge affair where everyone would be included or you would like to keep it cozy and private. 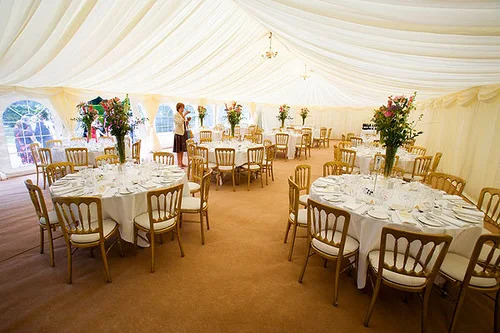 To serve the purposes of catering, invitations and venues you need to decide if it is going to be a small or a huge affair. Go about choosing the bridal party. It is a good idea to choose a wedding theme to get a consistent feeling all through. Choose a theme that is simple and easy to decorate and plan. Research and choose a nice design for your wedding invitation card well in advance. Place the order and see that the printing is done about six months before the event. You could alternatively, opt for a beautifully designed e-card. Send out the invitations to all your friends and family. Choosing the wedding rings could be an exciting thing to do together. It’s a great way of demonstrating your devotion toward each other. Most couples prefer matching wedding bands just to show how they complement each other and are deeply dedicated to each other. 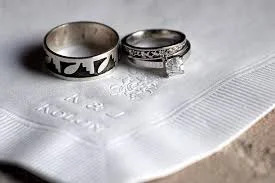 You could choose the typical gold or platinum wedding rings or opt for the modern and sleek Tungsten Wedding Bands that come in a broad spectrum of designs and would definitely stand out from the rest. Do ample research and accordingly order your bridal dress. Start by getting design ideas by browsing through the Internet. Get your wedding dress customized or simply buy it off-the-rack. If you are having an heirloom, get it altered and perfectly fitted. Start the wedding dress business well in advance as you would need numerous fittings and adjustments for perfecting it. You need to hire your wedding entertainment and decide if you would love to hire a band, or an orchestra or just a professional DJ to keep the music flowing. Decide on the kind of food you would love to serve at your dinner reception. Try to achieve a balance between what you could afford and what would satisfy and please your guests. Pick a lovely cake for the most special event in your life. The wedding cake should be matching the overall wedding theme. Hope these simple tips would go a long way in helping you plan a fabulous wedding without any hassles. Isabella Rossellini is a wedding planner of great repute. Recently she has taken to blogging and her posts are mostly about bridal dress and wedding rings especially, the tungsten wedding bands that are a current craze.